An Ethical Hackers Guide to Cybersecurity - It's All About The Price Tag Baby! We see in the media, organisations who’ve suffered a breach costing thousands, millions, even hundreds of millions – but where do these values come from? 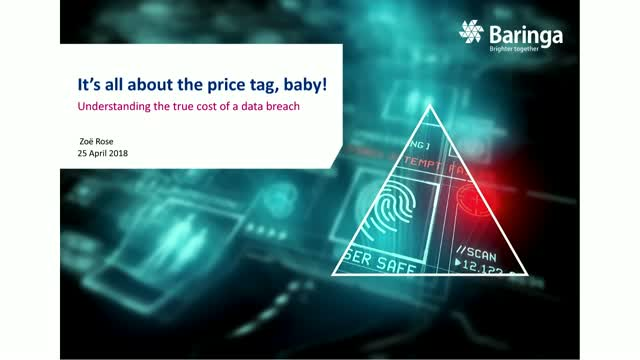 In this session, I will walk you through the true cost of a data breach, including the hidden costs which you may not realise until an incident occurs. Title: An Ethical Hackers Guide to Cybersecurity - It's All About The Price Tag Baby!